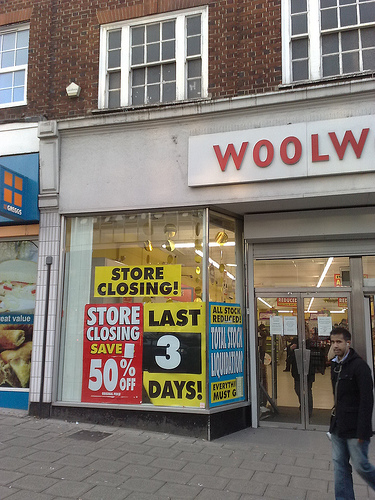 Woolworths and the Credit Crunch on flickr ! 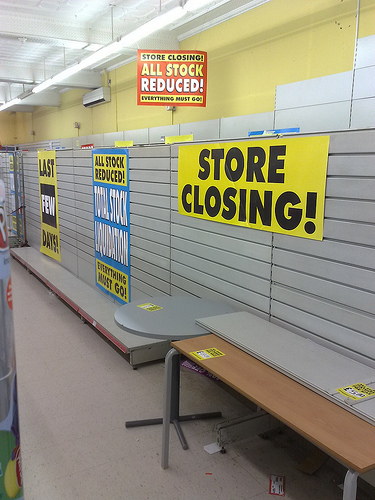 This entry was posted in osde and tagged bankrupt, bargain, credit crunch, everything must go, sale, shop, uk, woolworths on 27/12/2008 by osde8info. 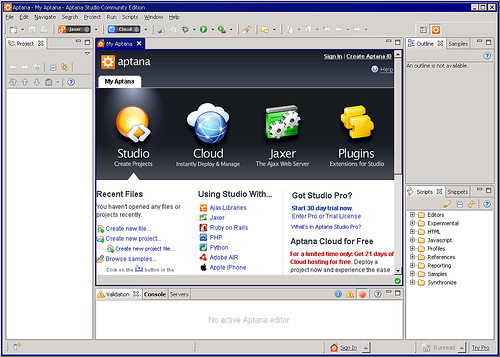 Aptana Studio 1.2.1 Aptana PHP 1.0.0 is the robust, free, open source IDE for PHP featuring everything you need to get started fast and get even faster with developing, testing, tuning, and deploying your PHP apps. From pre-installed PHP servers, code assist, code templates, code generation, debugging, refactoring, database tools and more. 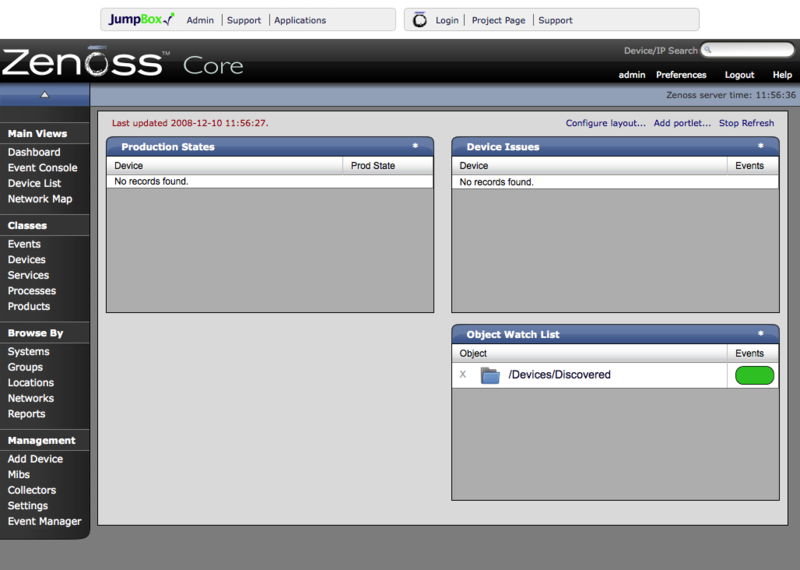 This entry was posted in osde and tagged aptana, eclipse, ide, lamp, php, webdev on 12/12/2008 by osde8info. 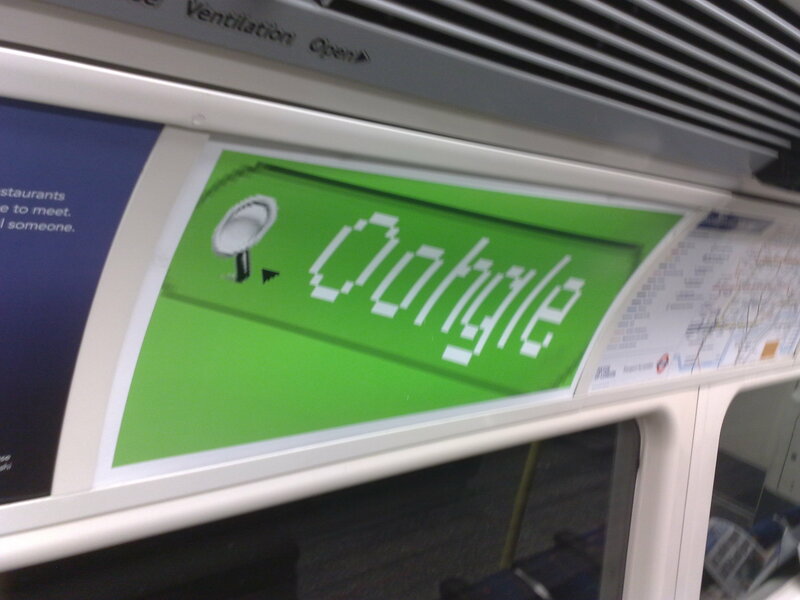 What is oohgle ? Is it just an advert on the tube ? Find out more at http://www.mad.co.uk/Leveraging-The-oohgle-Effect.html and get free CokePoints from oohgle Posterscope at http://www.oohgle.com/right/ ! This entry was posted in osde and tagged advertising, campaign, marketing, oohgle, sem, seo, tube, underground on 11/12/2008 by osde8info. Now everyone can try an Amazon AWS EC2 JumpBox for an hour ! 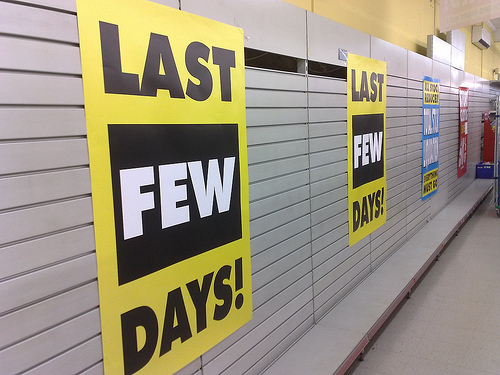 You dont need an Amazon AWS Account, a credit card or even need ElasticFox ! 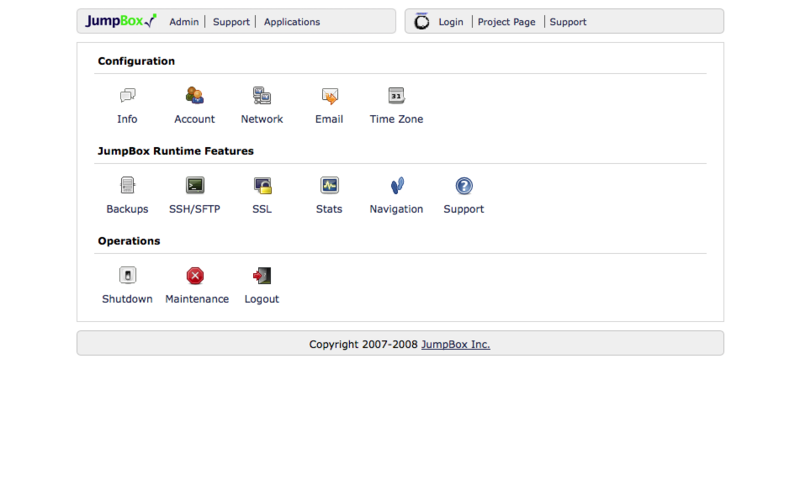 JumpBox will automatically start up an Amazon AMI for you on the cloud and shut it down one hour later ! Surely this is the future of all software demos for distros, software appliances, virtual machines, etc etc ? 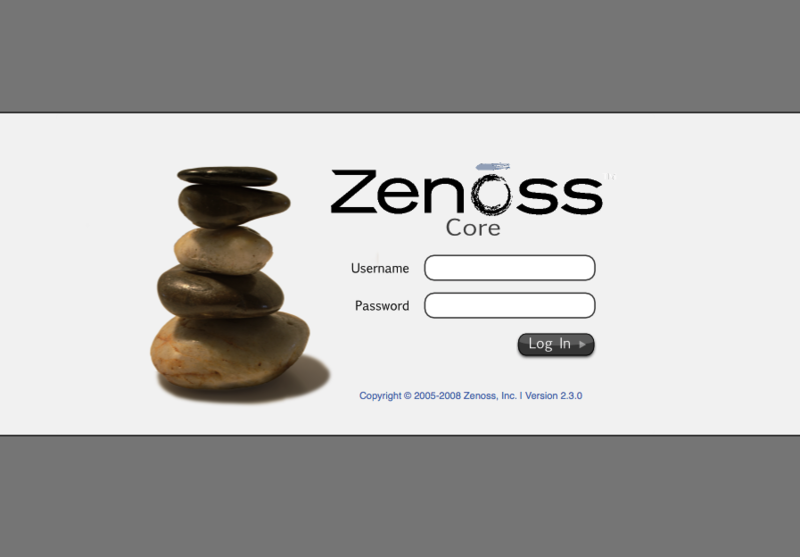 This entry was posted in osde and tagged amazon, ami, aws, cloud, demo, ec2, jumpbox, sysadmin, vm, zenoss on 10/12/2008 by osde8info. 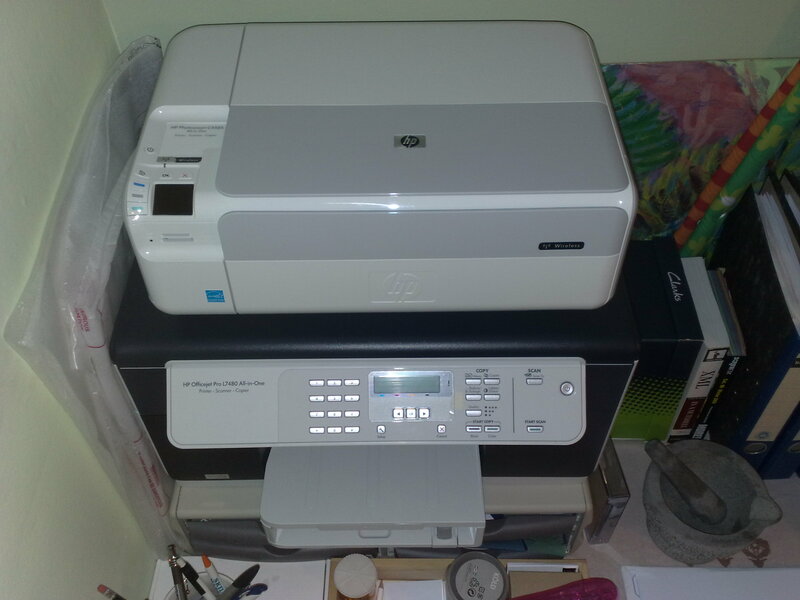 Are you looking for an All-In-One Printer Scanner for GNU/Linux then look no further than than the HP Photosmart 4500 series (C4580) or HP OfficeJet 7400 series (L7480) ! This entry was posted in osde and tagged all-in-one, c4500, hp, l7400, officejet, photocopier, photosmart, printer, scanner, usb, wi-fi, wireless on 08/12/2008 by osde8info. 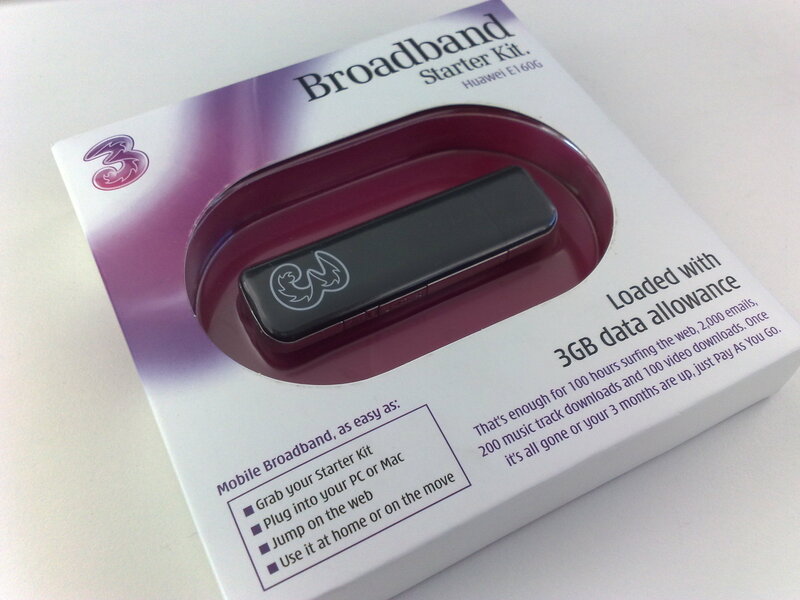 The Three 3 3G broadband USB dongle stick (for £99 from CarPhoneWarehouse for 12GB or 12 months (whichever first)) is absolutely brill ! It only takes a couple of hours to set up and install its software update then you can surf almost anywhere in the UK on almost any 3G network ! 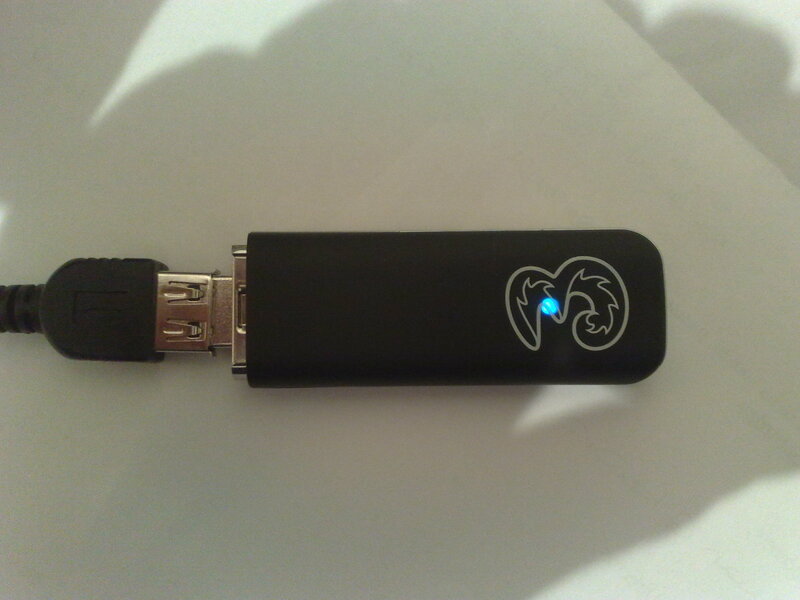 It lights up in three colours green, blue & cyan (which means it's connected at the highest speed. and SpeedTest.Net calculates a download speed of 333K from three's gateway hub (?) in Ireland ! 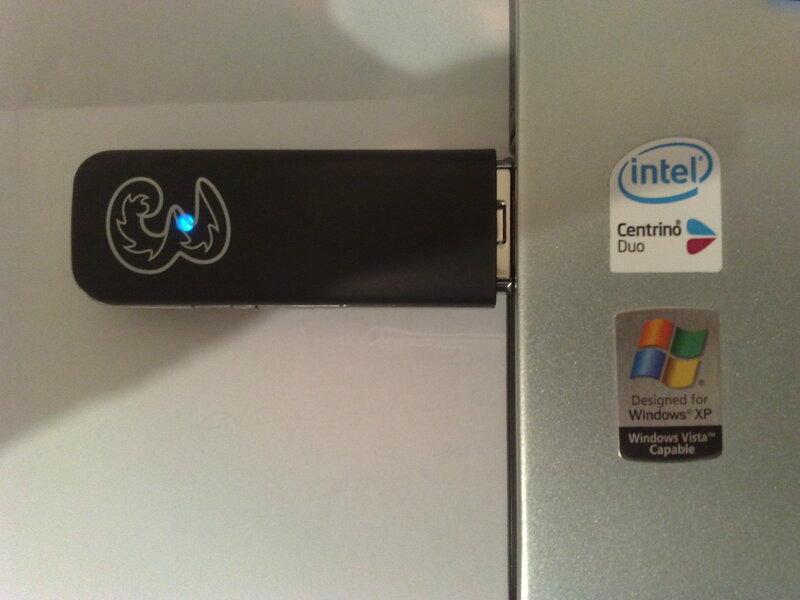 It also doubles as a MicroSD card reader / stick ! 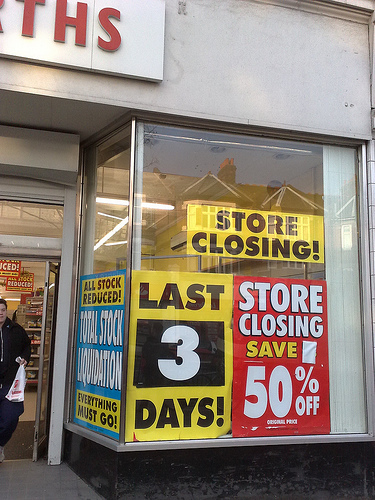 This entry was posted in osde and tagged 3, 3g, broadband, dongle, mobile, stick, uk, usb on 08/12/2008 by osde8info. We need one million fans to save Honda Earth Dreams ! The Honda Earth Dreams F1 Team needs £300 million per year so if we can find one million people with £300 each we could save them and keep Formula One alive ! Surely there are enough F1 fans on VOX, flickr etc to do it ? This entry was posted in osde and tagged earth dreams, f1, formula one, honda, motor racing on 06/12/2008 by osde8info. This entry was posted in osde and tagged circuit, f1, formula one, lewis hamilton, mobil, motor racing on 06/12/2008 by osde8info. This entry was posted in osde and tagged 1.2, aptana, eclipse, ide, java, lamp, php, webdev on 01/12/2008 by osde8info. 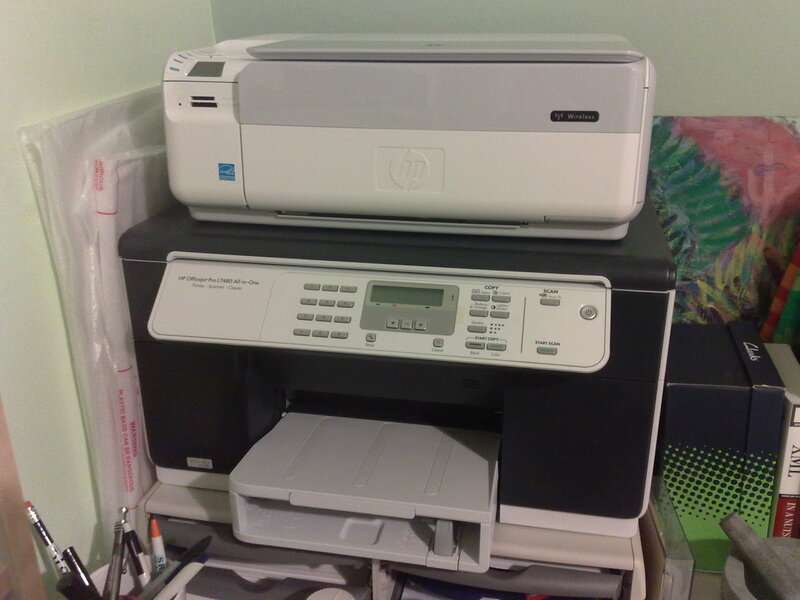 colour photo searcher from http://www.ideeinc.com/products/piximilar/ just choose a few colours you like ! This entry was posted in osde and tagged by-sa-cc, cc, cc-by-sa, color, colour, design, photo, search, web design on 01/12/2008 by osde8info.